Live an adventure on the north coast of the country! 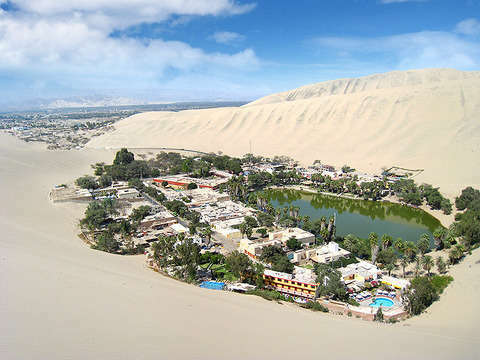 Visit the dunes of Conache and practice sandboarding with the help of an instructor. Enjoy the best show of sailor with horses and experience riding the best saddle horse in the world. Trujillo: Pick up at Hotel (Downtown). 07:30 am We will head towards the Liberteña mountain range towards the Dunes of Conache to practice SANDBORDING, a board sport in the sand, where children, young people and adults can participate. 10:30 am Return to Trujillo. 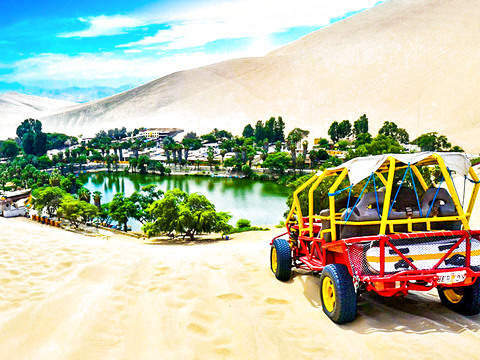 Optionally, they will walk in the boat of the Desires, in addition to an ecological walk observing the landscapes of the area, the instructor will teach them Sliding in the sand, where they will enjoy the morning with bright sun. 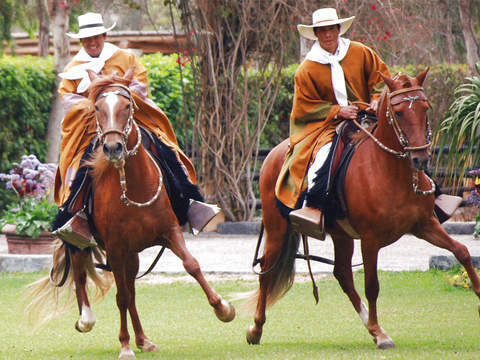 1:15 pm We will start the visit to the best show of marinera with horses of passage, where there will be an exhibition of the different horses, with the participation of Chalanes and Pairs of Marinera, will ride on the horse on a circular walk through the facilities From the hatchery, you can live the thrill of riding on the best saddle horse in the world. 3:15 pm Return to the hotel. Entrance tickets to the attractions that require it. Snacks, meals and drinks during the tour. Tour is offered in Shared Service.